Picking the right air conditioner for your home’s very important. The air conditioner you choose can either be an effective cooling solution, or a costly lesson in what not to do. There are several factors that you need to consider when choosing an air conditioner for your home. While no two homes are identical, some options will generally be more suitable for Australian homes. There's more to choosing an air conditioner than just looks. With electricity prices constantly rising, running costs are more important now than ever before - and air conditioners can be quite energy-hungry. Because of this, these days energy efficiency is a big deal for modern air conditioners. This is particularly the case for those that feature inverter technology, which can provide a reduction of almost 30% on your energy consumption compared to older air conditioning technologies. The current demand for energy efficient air conditioners has seen most of the major manufacturers develop in-house technologies that lead to further savings. Some, for example, will reduce power consumption by monitoring whether a room is in use, and adjusting power output accordingly. This approach allows for considerable savings. Obviously if you have them, solar panels are a great way to keep your electricity bills down and reduce your consumption when you're using an air conditioner. It is also important when choosing an air conditioner to consider features that will improve the air quality in your home. Traditionally, air conditioners have featured a basic mesh filter that collects particles and dust, but some modern systems include built-in ionisers, UV air filtration systems and antiviral and antioxidant filters. While these systems shouldn’t be completely depended on to regulate the quality of the air in your home, they can definitely help. You should also look for an air conditioner that maintains the moisture in the room’s air. This reduces common complaints associated with air conditioning like dry skin, throats and eyes, and is especially beneficial if you plan on sleeping with the air conditioner on. To assist you in selecting the correct size air conditioner, you can visit one of a handful of useful web calculators for an indication of what you need for the area you want to cool. The Australian Institute of Refrigeration, Airconditioning and Heating (AIRAH), for example, has a very comprehensive calculator on their FairAir site. It is important that the air conditioner you buy is designed to withstand Australia’s harsh climate and temperature extremes. Some heaters now work in temperatures as low as -15 degrees, and cooling is possible even when the outside temperature is a scorching 46 degrees! While most brands and models will operate in most conceivable circumstances, if you experience extreme weather conditions where you live it won't hurt to check what the rated operating range is. Most of us live in a reasonably humid climate which, unfortunately, means our air conditioners have to work harder and as a result, consume more electricity. It also means that certain types of air conditioners are effectively useless, particularly in tropical areas around the north of Australia. Evaporative coolers, in particular, are pointless in more humid climates due to the way they work. 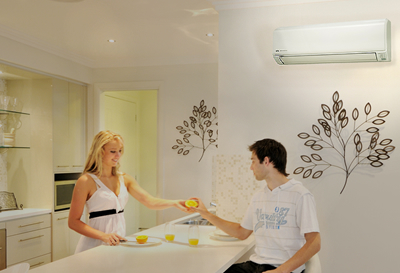 Don’t forget that your air conditioner will take up a considerable amount of space on your wall. It might sound superficial, but it's important to consider how the unit will look in your home. An air conditioner is as much a piece of furniture as an oven or a fridge is! When installing an air conditioner in an apartment, there are several problems that may arise. In particular, shared walls and small balconies can severely limit the number of places you can situate the outdoor unit. Likewise, when considering where to install your air conditioner you should to take into account how loud the unit might be. If you intend to install a unit within a few metres of your neighbours’ doors or windows, you should check with your local council about what the noise pollution regulations are in your area, and what the rated noise (dB) levels are on the system you want to buy. If you live in a flat or an apartment, you should seek approval from the body corporate before installing anything. 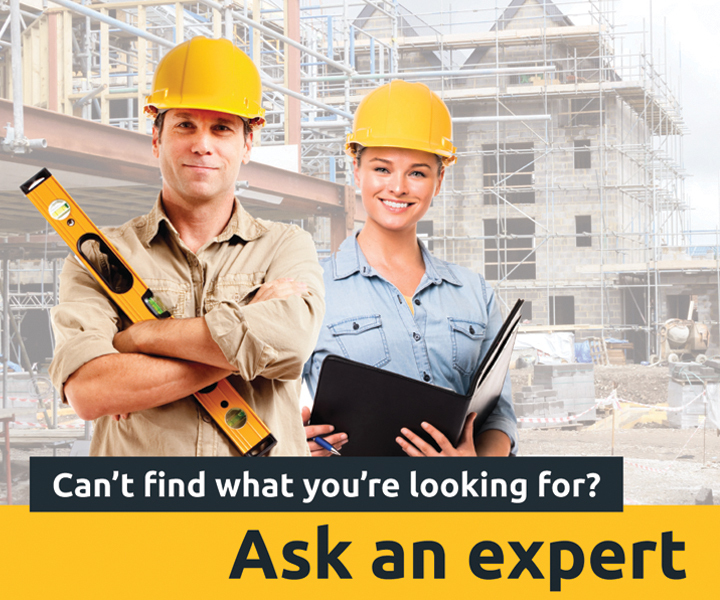 Likewise, all installations and repairs should be carried out by a licensed technician.